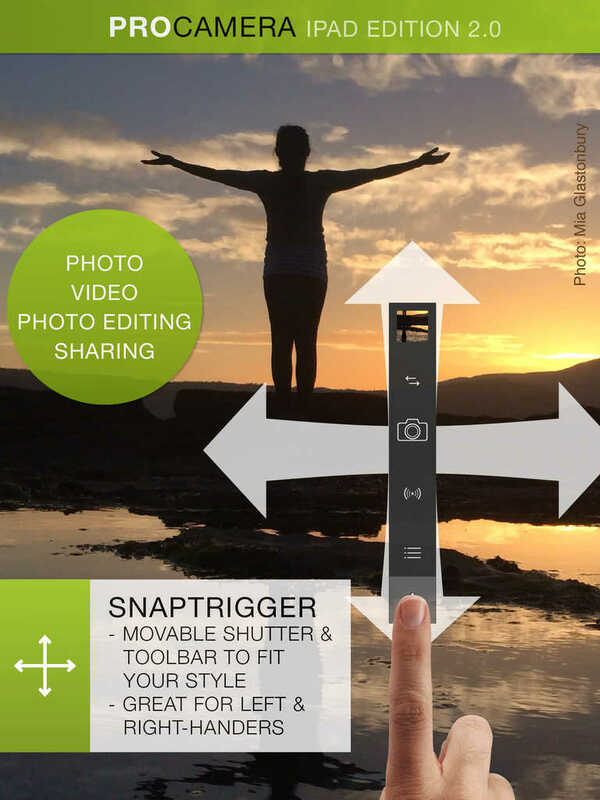 ProCamera HD, the popular pro-grade iPad camera app developed by Cocologics, has just been updated to version 2.0 with a number of significant enhancements, just over two years after its launch. First and foremost, version 2.0 of ProCamera HD introduces a brand new design for iOS 7, bringing the iPad app on par, as far as simple and flat interfaces are concerned, with its iPhone counterpart, ProCamera 7. 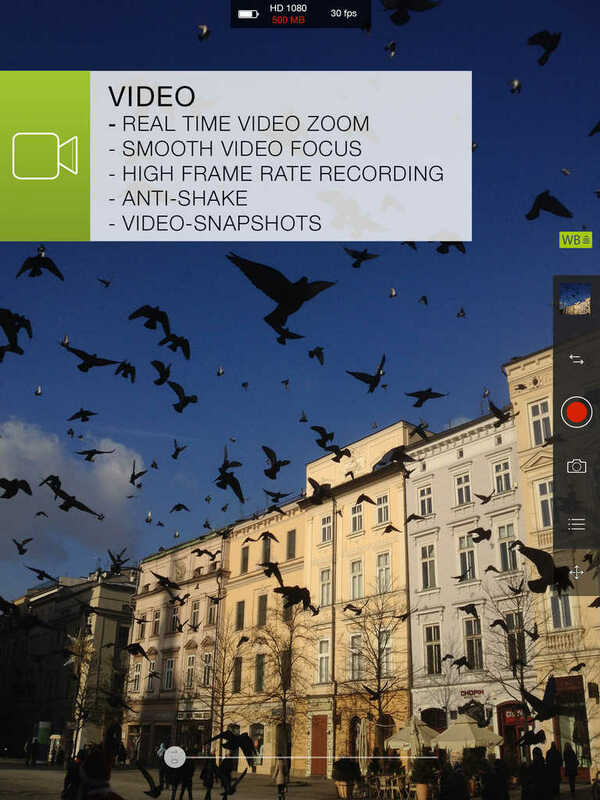 ProCamera HD 2.0 also boasts new and advanced editing features, including 44 professional filters and effects, image adjustment tools, and improved video controls (smooth video focus, real time video zoom, and high frame rate recording). The updated app also comes with a new night camera feature, which lets you set the shutter speed to 1/8, 1/4, 1/2, or even one second to capture noise-free night shots. There’s also the new 3-D tiltmeter feature that straightens photos regardless of the camera orientation or angle. Furthermore, the new version of ProCamera HD introduces support for new capture aspect ratios including square and widescreen (16:9, 4:3, 3:2, 1:1, 3:1) and for saving and editing in lossless TIFF format. 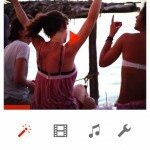 Share photos easily on social networks, via email, iMessage etc. Print your photos directly from the app. 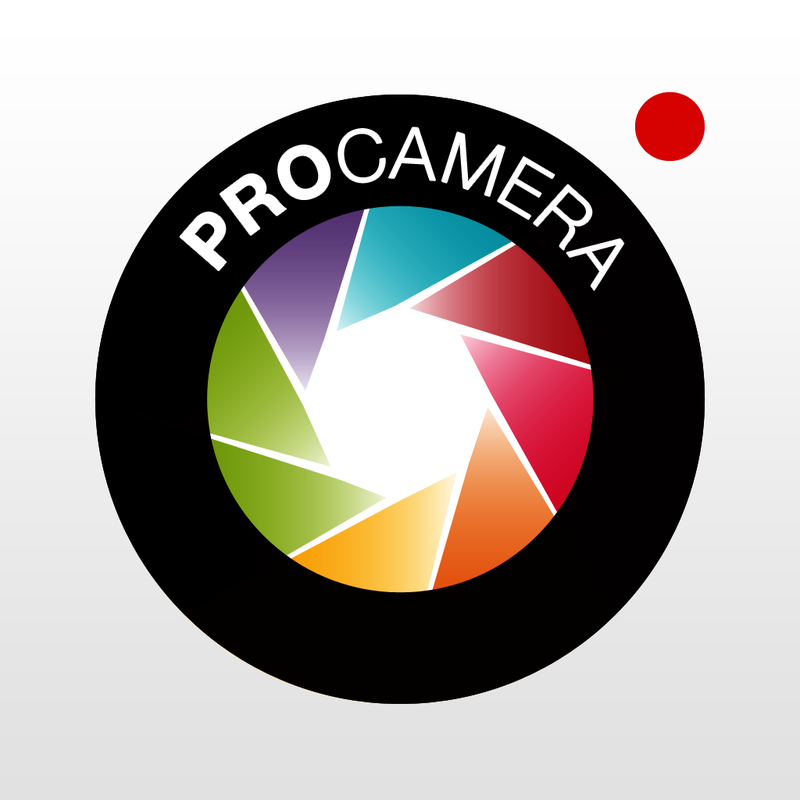 Compatible with iPad and iPad mini running iOS 7.0 or later, ProCamera HD 2.0 is available now on the App Store. In celebration of its 2.0 update and its second anniversary, ProCamera HD is currently on sale for just $0.99, down from $3.99. 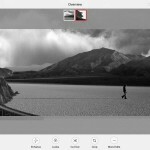 So, get the app now if you’ve been looking for a powerful pro camera app for your iPad.